Let's make your event a night to remember and travel back in time with memorable music. We provide our clients the perfect mood of music for all occasions. 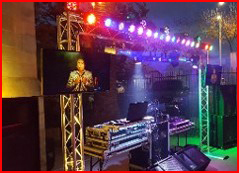 Our DJ's have many years of experiences performing at weddings, Quinceañeras, birthday parties and much more. 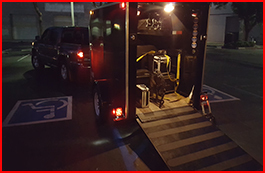 Our DJ's know what to play from formal gatherings to casual block parties. At your request we'll play clean versions of music for family-friendly events. 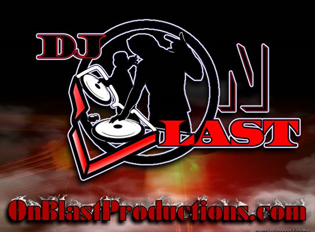 Our DJ staff requires your requested music (playlist) at least 2 weeks prior to the date of your event. If Wi-Fi is available, we may provide every song requested. Are You Ready to Party at the Drop of a Beat? all of your music is played with hi-definition sound quality. 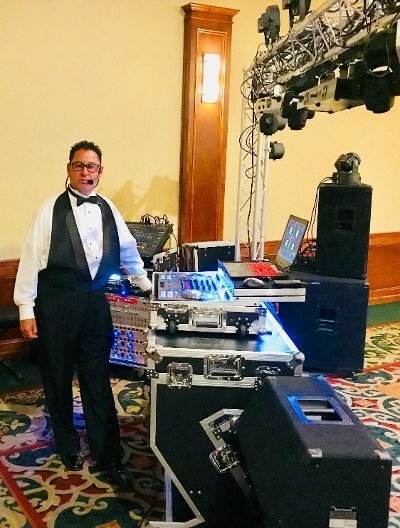 Our DJ's keep your party and momentum alive through MC announcements that keep your guests well informed and makes your event memorable and special. Please call us or book us online for a free consultation. A live representative will contact you shortly to help plan your event and discuss rate information. 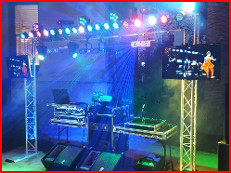 Our company does not charge for setup time; however, we do have a two-hour minimum for DJ services.